April! The year's fourth month brings mild temperatures, blooming flowers and the last gasps of winter weather. 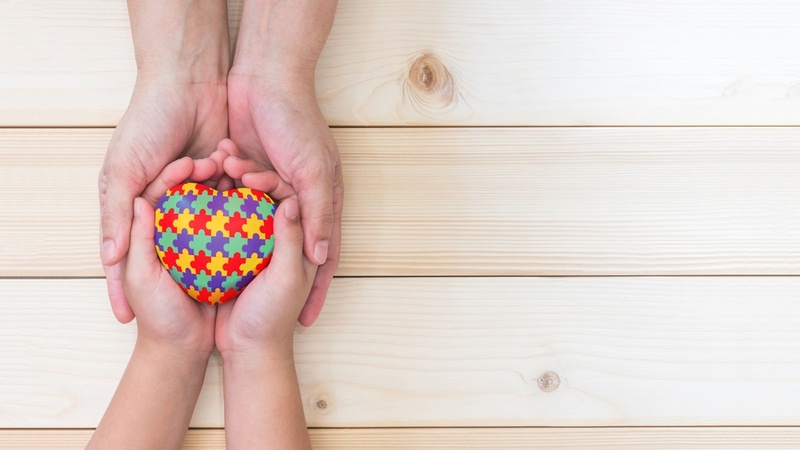 April also brings us National Autism Awareness Month in the United States, a time to encourage progressive thinking, fund new research, explore innovative therapies and promote inclusion and acceptance for those with an autism diagnosis. In fact, April 2nd is World Autism Awareness Day, designated as such by the General Assembly of the United Nations. Autism Awareness Month is celebrated in a number of ways, from government functions and speeches to local events and fundraisers. There are a number of different ways for you and your co-workers to show support for the cause over the course of the month.